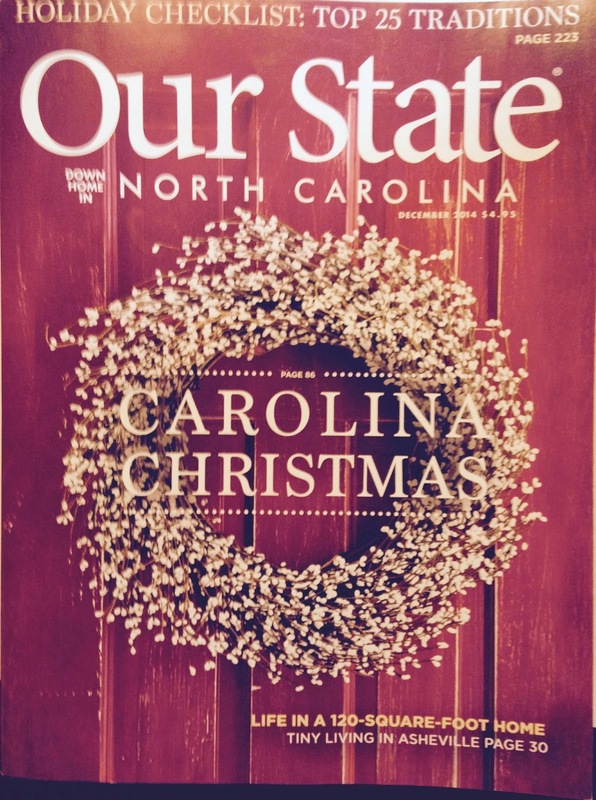 Our State Magazine right here in North Carolina just published their December issue. And there, tucked away on page 30 is a sweet little feature of my tiny house with amazing photographs of the house (and the people who live there). I am really happy with this particular article. 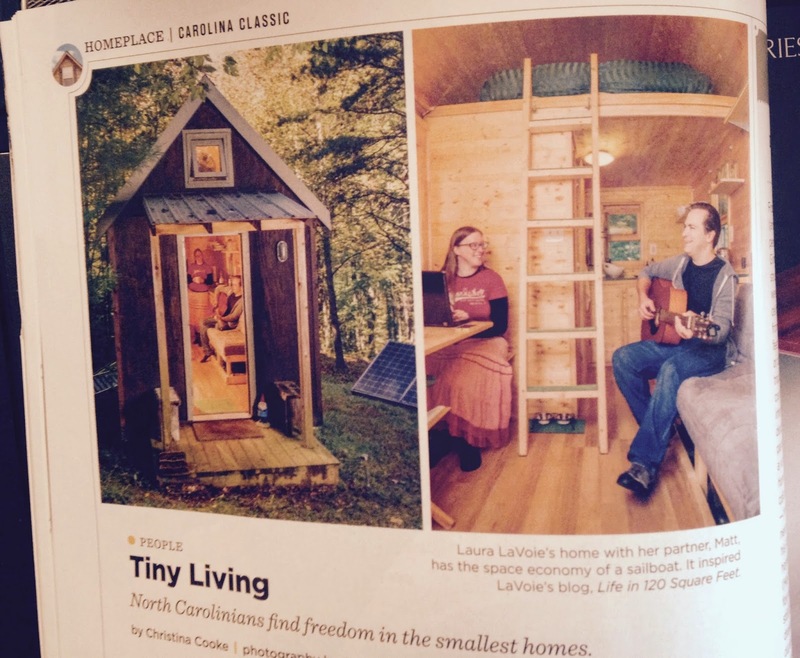 The writer, Christina Cooke, really captured all of the things I want to share about what tiny living means to me. If you're in North Carolina please check out the issue and get your copy! Congratulations! It must of been an amazing experience to be featured your state magazine. I wonder if I can a copy mailed to Oregon.